Since I began this site back in 2006, I have been fortunate to receive hundreds of emails from all over the world. I have heard from: Japan, USA, Canada, France, Italy, Germany, the Netherlands, Australia, Austria, Norway, Poland, Malaysia, Spain, Switzerland, Norway, Denmark, Sweden, Argentina, Scotland, the UK, Belgium, Hungary, New Zealand, and more. Recently, it occurred to me that it would be fun to feature some of your guitars and, more importantly, your stories. Don't worry! You don't need some mint, all-original example. If it is a real LSLP, I'm sure others would love to see it. If you would like to be featured, please download the Microsoft Word Document below. It has instructions on what to do. Don't forget to attach it and a couple of your favorite pictures to your return email. Want to upload your guitar? 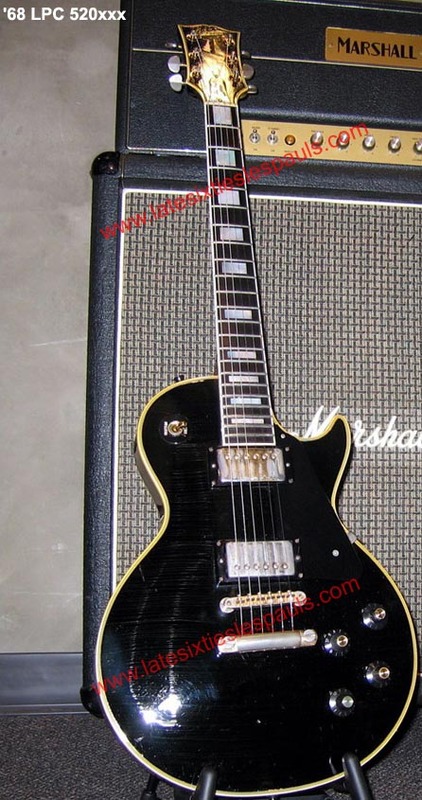 Early Series 1969 Les Paul Custom - Wayne from USA. 1) What kind of LSLP do you have (Std, Dlx, Cust)? What are the first 3 digits of the serial #? 2) How did you find your LSLP, and how long have you owned it? I got it in 2012 in Manhattan. I’m told the original owner bought it at Manny’s in the very early 1970s. 3) Is it original or modified? How is it modified? It has been modified and restored. The original owner decided to route it for a third pickup, and used a gold T-Top (middle). The other two pickups are Pre-T-tops. He also added a toggle switch, which has been plugged and touched up. At some point, he had Les Paul sign the back in magic marker, and tried to preserve the sig with shellac. He didn’t do a great job of that – shellac dripped all over the back of the guitar and up onto the sides. It was a real mess. He also broke the headstock and did a home repair on it, involving some strange overspray. Greg Platzer at BCR Music just finished the restoration on it. He was able to get the shellac off with hot scalpels. He also fixed the headstock break right, and did a nice finish match on the back of the neck. The bridge is a modern replacement, b/c the original one collapsed. Tuners are nice high-ratio Klusons (I have the original wafflebacks). Greg also did a very cool wiring scheme that makes the third pickup a lot more useful. Two of the original pots survived, and one of the replacements is a push-push that brings the middle pickup in and out. Frets are nice oval NOS 60s Gibson frets (it had been partially refretted, up to about the 15th fret. The rest were original frets with the nibs. Go figure.) Pickguard is a donor original (mine was missing) that had been cut to fit an Ibanez. 4) What kind of amp do you usually play it through? A 1963 early blackface/white knob Fender Princeton. Occasionally, a Marshall Class 5. Pignose and Smokey in Lucky Strike flavor for small fun. 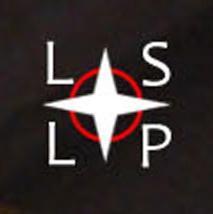 5) Why did you buy an LSLP? I’d always wanted a Custom. A guy in my first band had a 1969 Custom, and I really liked it. 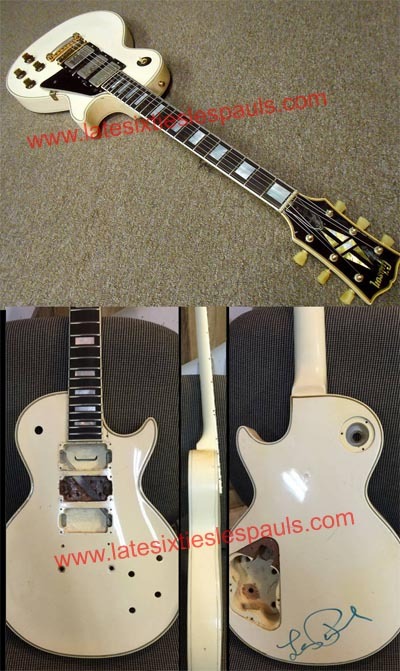 Always dug the white Randy Rhoads Custom, too. I just couldn’t resist this one when the opportunity arose. 6) How did you find out about latesixtieslespauls.com? 7) Tell me about yourself. What is your first name? How long have you been playing guitar? What state/country are you from? What are your favorite kinds of music? Favorite bands? What was your first guitar? Wayne from USA. I’ve been playing guitar for coming up on 30 years, but not always intently. I’m into early Delta blues, 50s Chicago and 60s British blues (Mayall, really). Love 60s rock, Allman Bros., Aerosmith “Rocks,” 50s and 60s jazz, Stax soul, alt. country chanteuses. And all the 80s stuff that was on the radio when I was a kid. Secretly wanted to be Billy Squier. 8) Anything you would like to add? 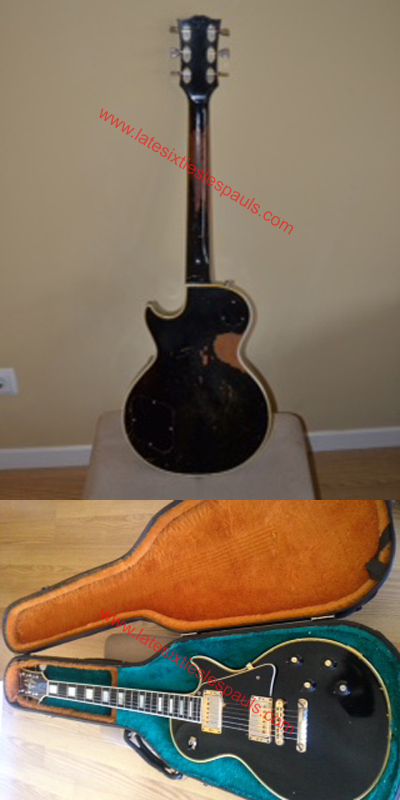 Early Series 1968 Les Paul Custom (Possibly w/Factory Grovers) - Anonymous from Canada. It has been refretted, bone nut,metal jack plate,gold pu switchtip and the pickguard is custom in all black as the previous owner had his name etched into it.The case had to be replaced as it was done from the road work. Pickups and everything else is stock. Any old Marshall with 4 inputs is fine by me. I always wanted an old black Paul Custom and this one just happened. I am from Canada.I’ve been playing since I was 12. I listen to everything but am a fan of late 60s /early 70s rock.My first electric guitar was a Raven. Later Series 1969 Les Paul Custom - Gonzalo V. from Spain. It was a good deal...and a very nice guitar. My name is Gonzalo, I am 44 years old, I was born in Madrid, Spain, I love soul, blues, pop, progressive.. I play the guitar since I was 14...my favourite bands? Emm...it's difficult...I like Paul Weller, Ian Anderson, Paco de Lucía, Santana, Clapton...lots...I LOVE GOOD MUSIC!! !